Stephen joined Jones & Co from Tracey Barlow Furniss & Co in 2014. He has lived and worked in Retford all his working life and has specialised in Wills Trusts and Probate work for over 35 years. 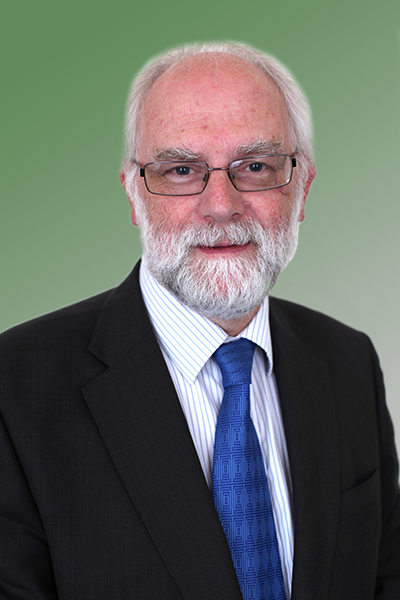 He is a Fellow of the Chartered Institute of Legal Executives having qualified in 1978. Stephen grew up in Retford and has strong links with the local community. He is married with one daughter and a granddaughter. He is an accomplished amateur musician and is accompanist for the Retford Male Voice Choir and the Cantate Choir in Retford. He is organist of Scofton Parish Church near Worksop and regularly plays the organ in several other churches in the Retford area.